Below are class descriptions of all dance classes offered at Mrs P’s. 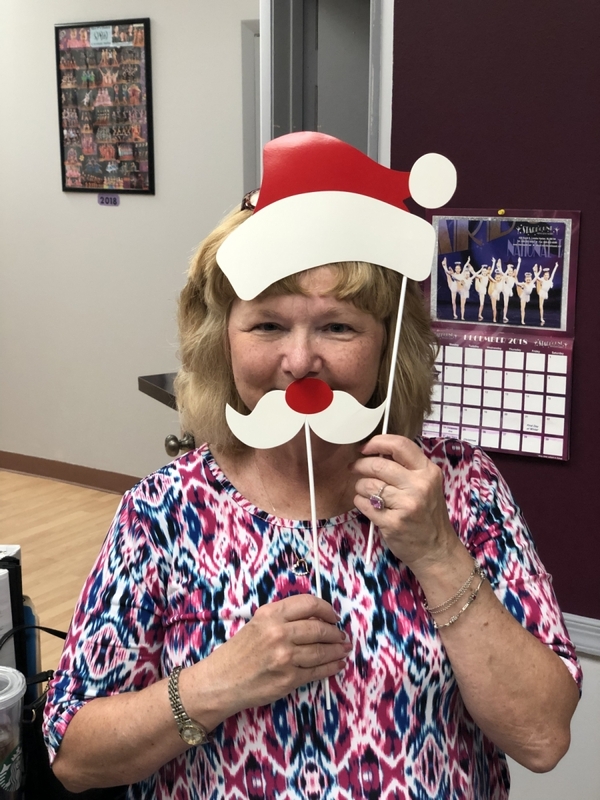 To see our current schedule, click here. To register, click here. 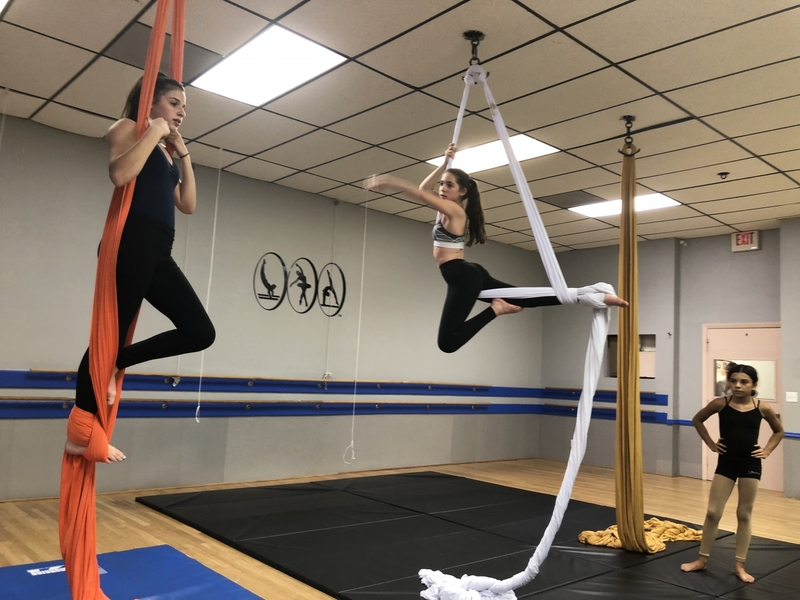 With classes from 4 years to adult, our classes are based on individual student’s abilities. 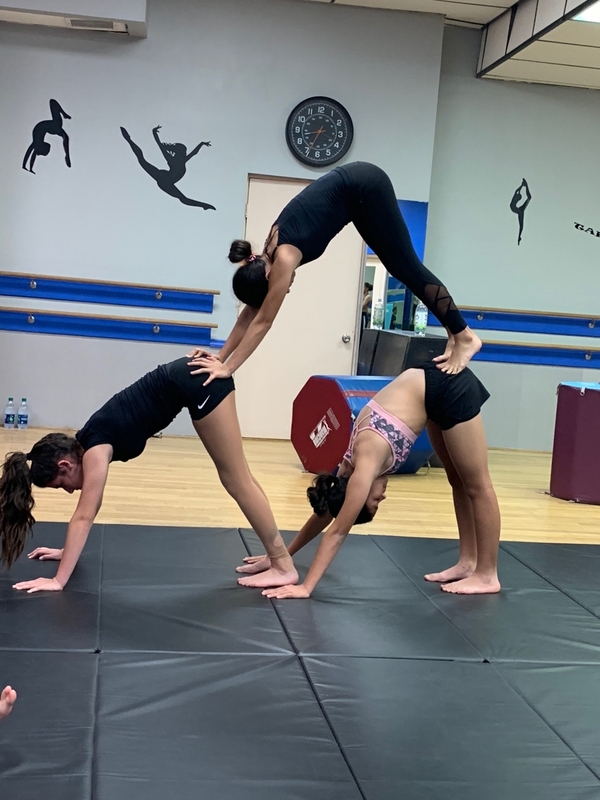 Beginners are introduced in basic tumbling skills, while intermediate and advanced students are taught hand springs, aerials, and intricate tumbling passes. A spring board is used in more advanced classes. 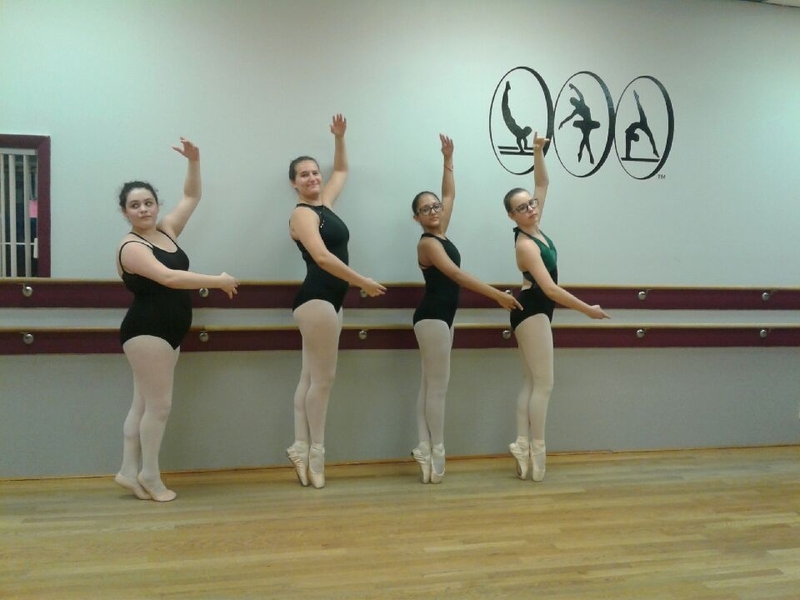 Our Ballet classes are Checetti with strong nods to Russian and French accents. 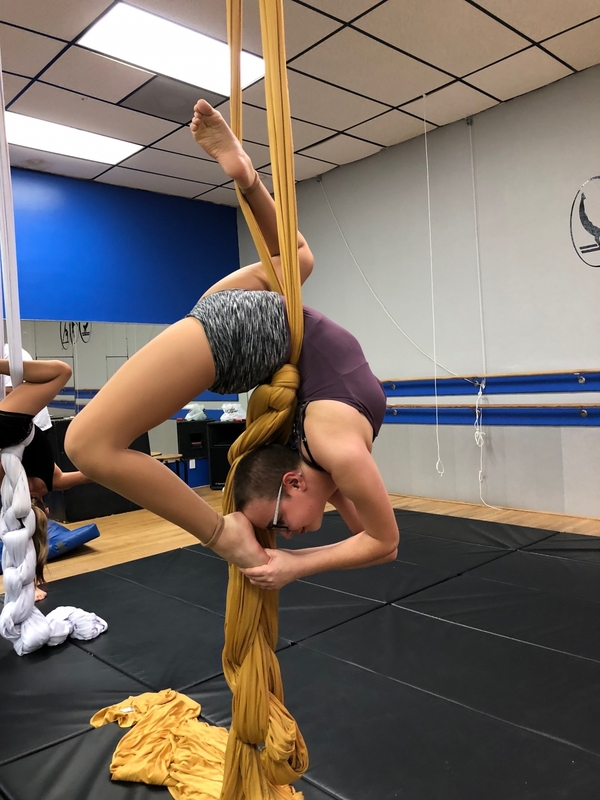 There is strong emphasis on body alignment, terminology, and technique. 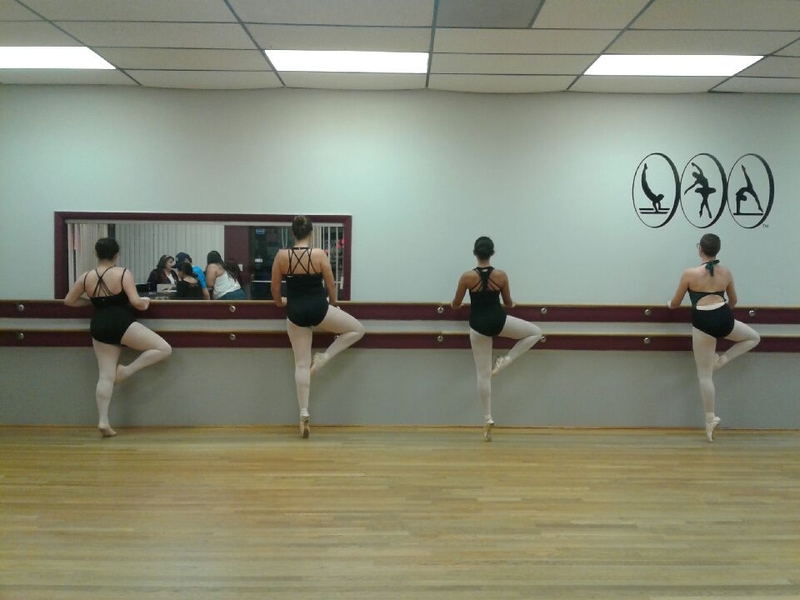 In addition, our ballet mistresses are well versed in pointe, modern and lyrical. 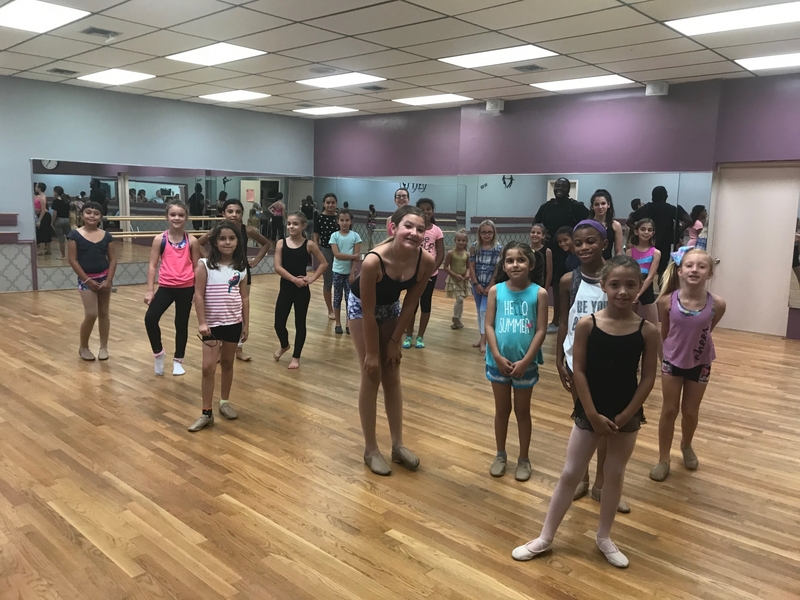 Featuring our Company members, this ballet class challenges our competition team while developing must-have skills for performances. 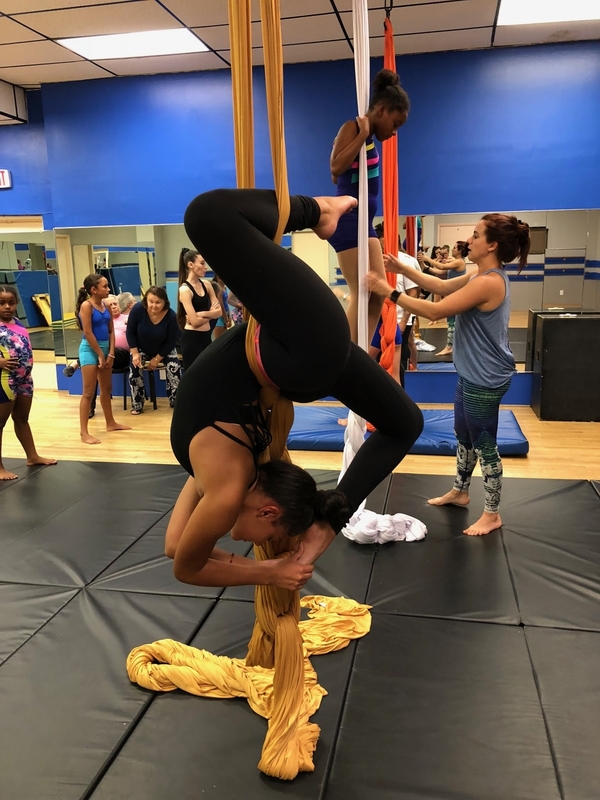 This class focuses strictly on technique. 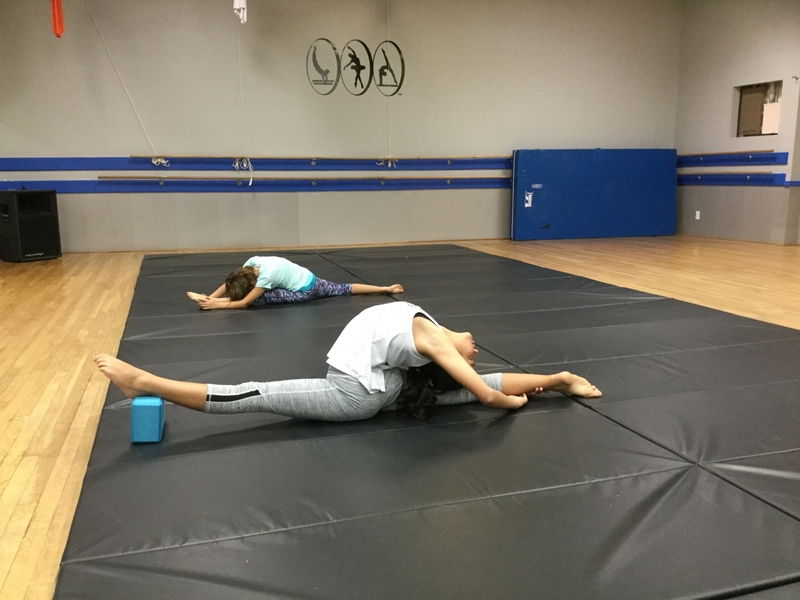 Dancers will work to master combinations using all five positions, while building strength and proper alignment. 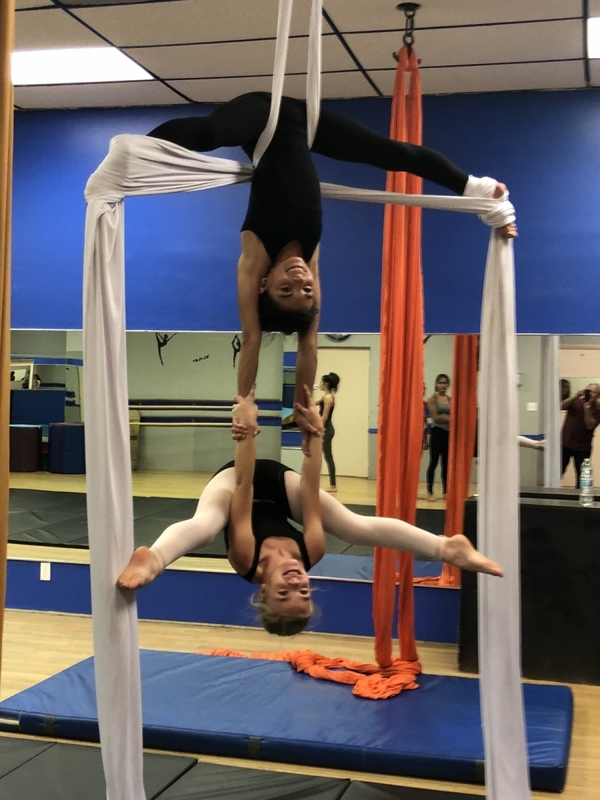 Great for all skill levels – even professional dancers continue to take these classes to maintain and fine-tune their technique! 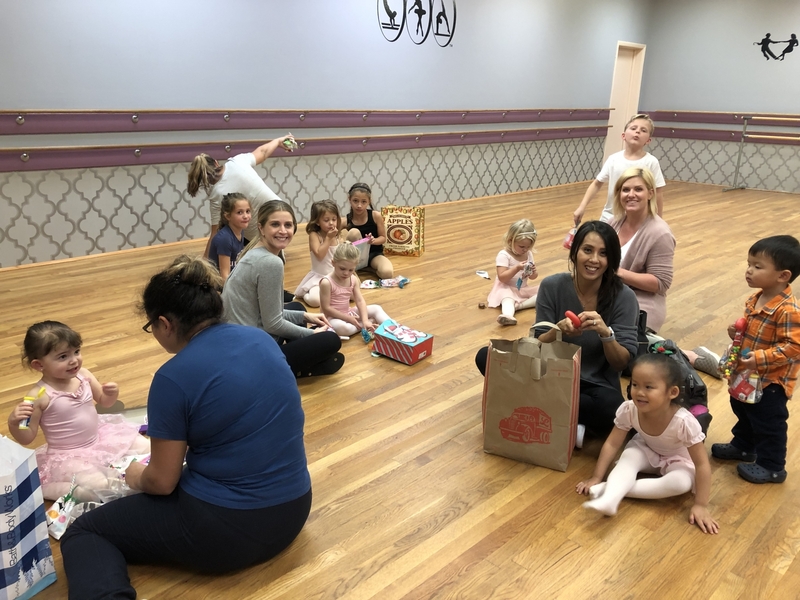 For our students, 2½ – 3½ years, we offer combination classes of Ballet/Tap with students receiving instruction in each discipline for a half hour each. For younger students, activities geared toward social skills are incorporated. 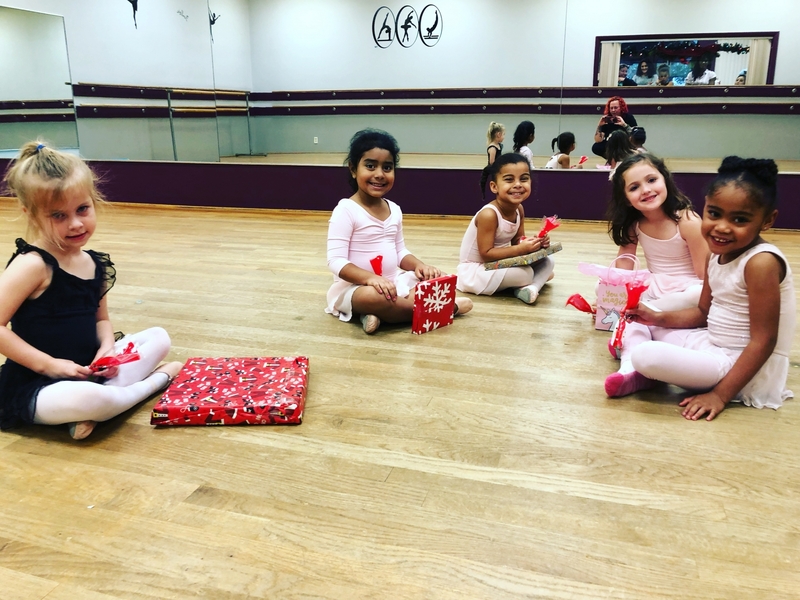 This class performs ballet at the year-end recital. 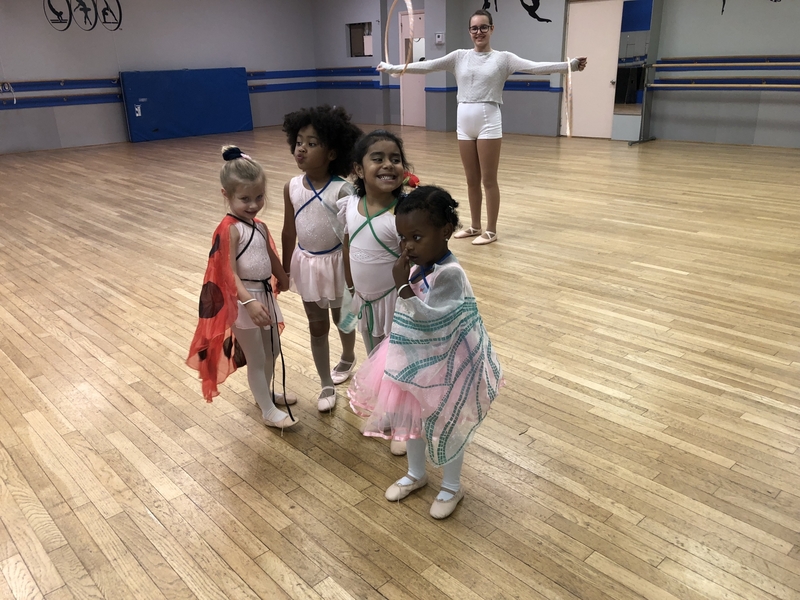 For our students, 3½ – 5 years, we offer combination classes of Ballet/Tap with students receiving instruction in each discipline for a half hour each. For younger students, activities geared toward social skills are incorporated. 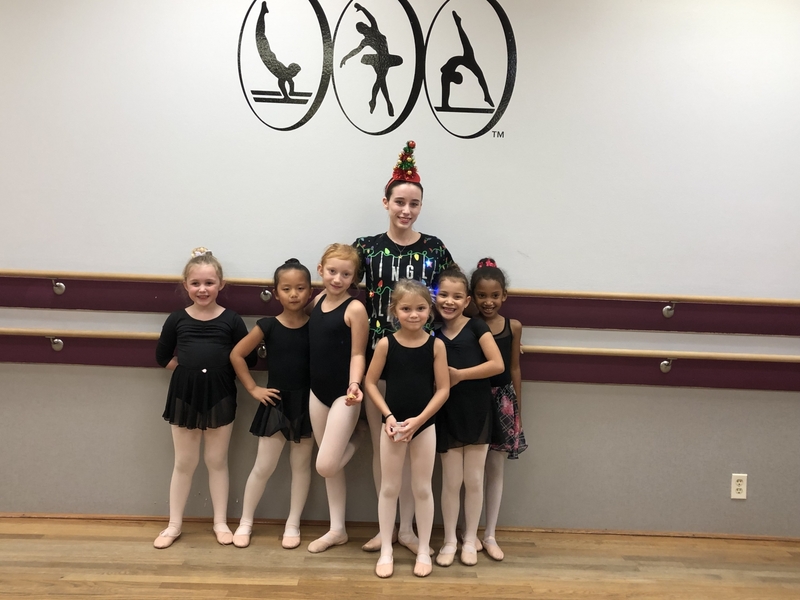 This class performs tap at the year-end recital. 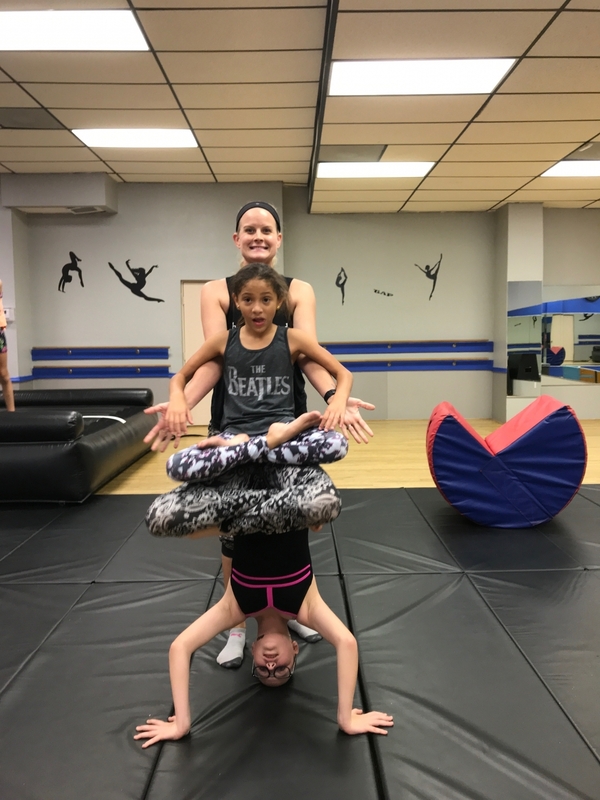 For our students, 5 – 7 years, we offer combination classes of Jazz/Tap/Acro with students receiving instruction in each discipline. 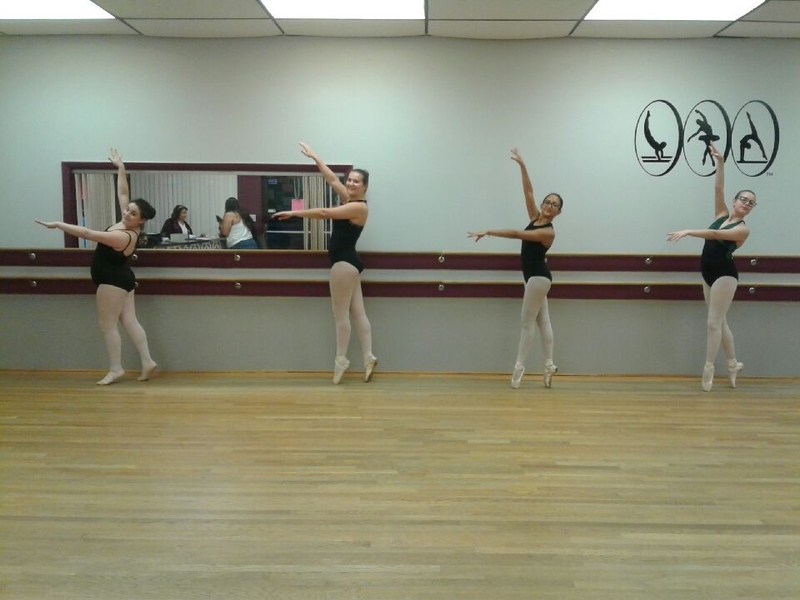 A combination of modern, jazz, lyrical, and ballet. With strong emphasis on ballet technique, contemporary incorporates the stability of ballet with the raw energy of jazz. Contemporary music, along with strong emotional content make for a very powerful dance form. 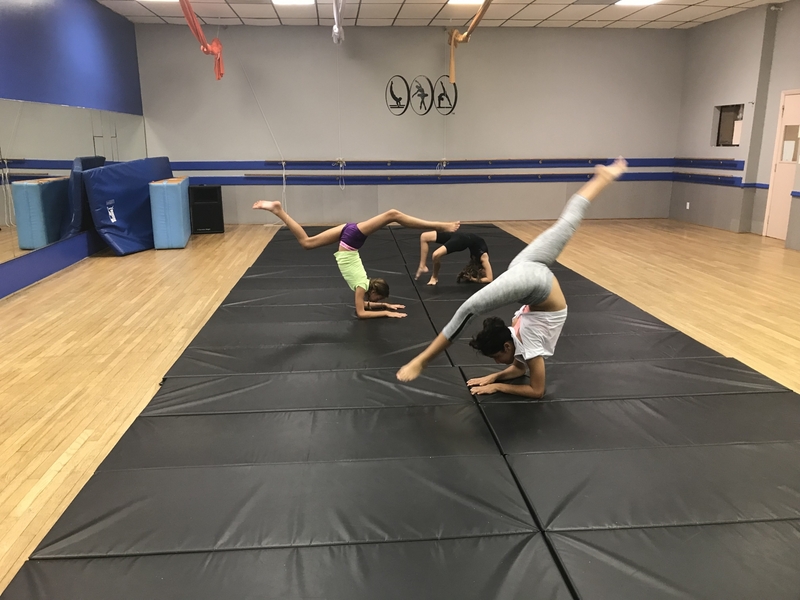 Featuring our Company members, this class challenges our competition team while developing must-have skills for performances. Hip Hop incorporates a variety of old and new urban dance styles. 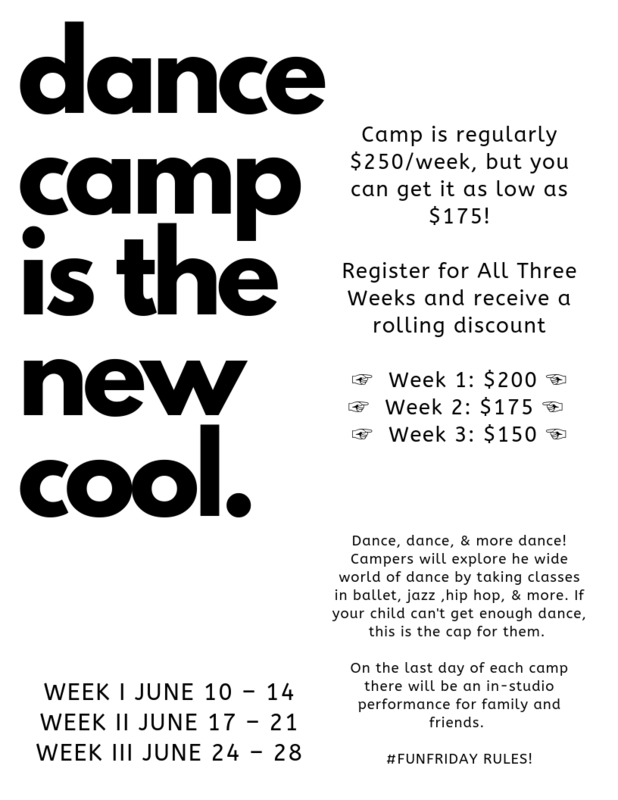 Hip hop dancing is very dynamic and helps the dancers improve flexibility, develop body balance, and coordination. 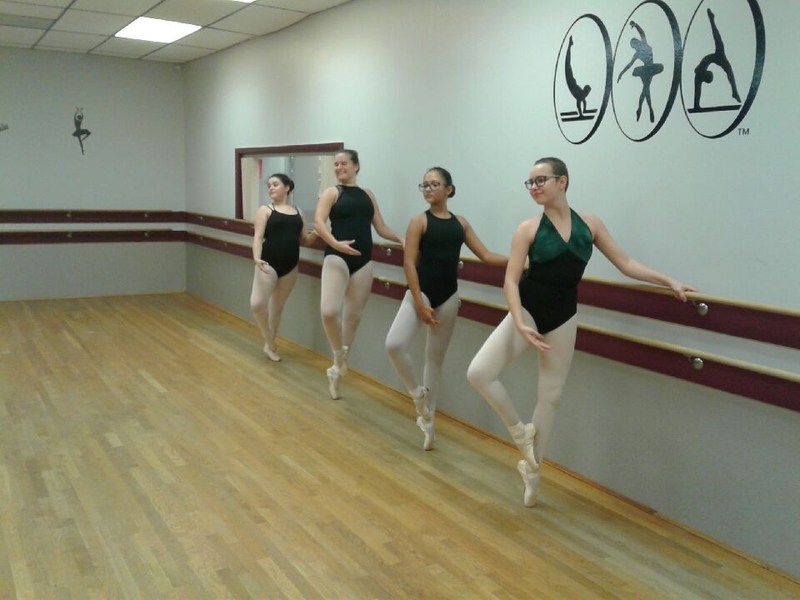 With a variety of styles and teachers, all our jazz classes are ballet-based. 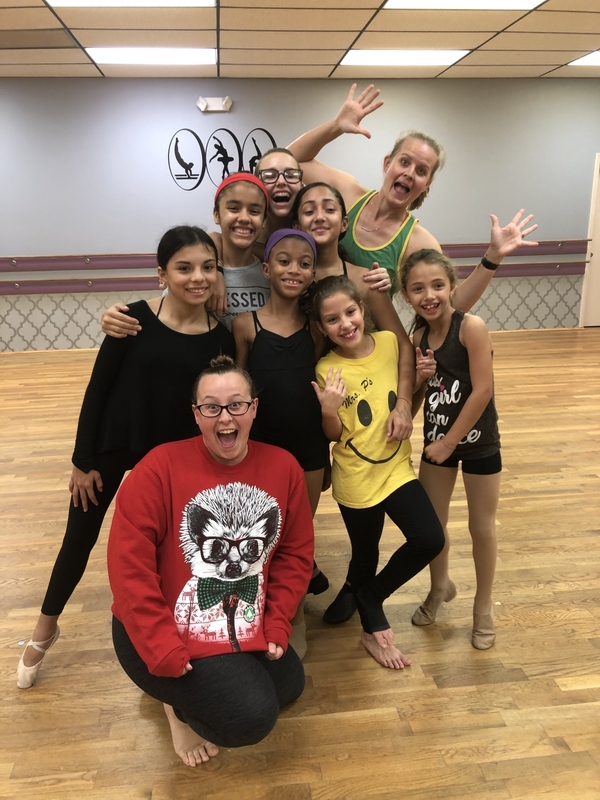 Students learn turns, leaps, and jumps as well as todays “hottest” hip hop and funk combinations. 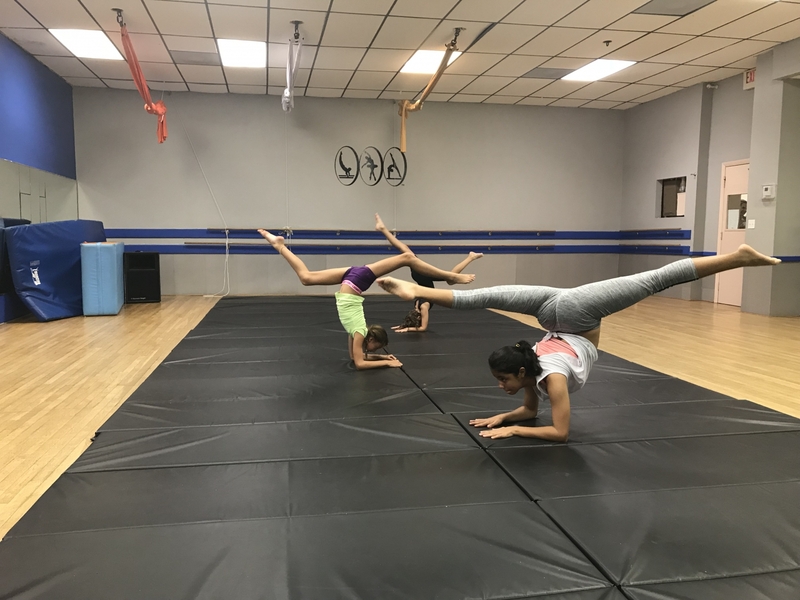 Classes emphasize musicality and body alignment, conditioning, stretch and strengthening, rhythm and stylization, as well as fun and innovative choreography. A combination of ballet and jazz. 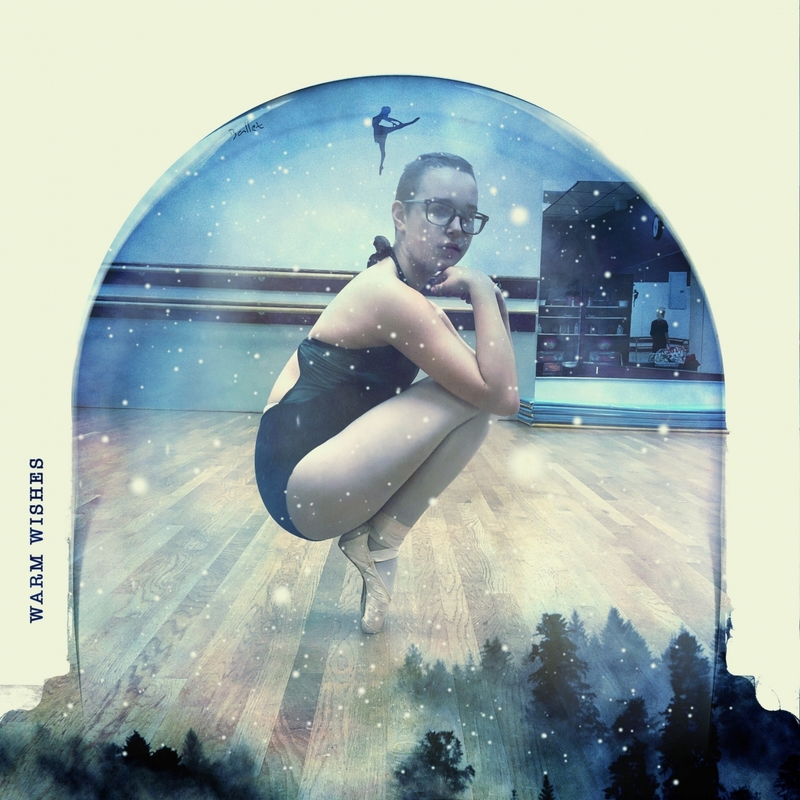 With strong emphasis on ballet technique, lyrical incorporates the stability of ballet with the raw energy of jazz. Contemporary music, along with strong emotional content make for a very powerful dance form. An introduction to musical theater incorporating singing, dancing and acting. The students are exposed to monologues, character pieces and ensemble work. 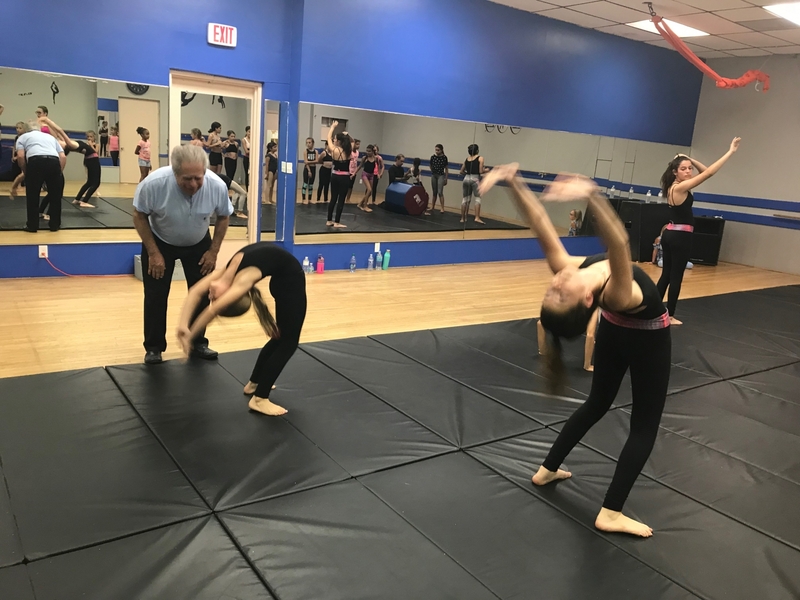 Using the Gilbert Graded Tap system, Mrs. P’s achieves great success with it’s individual levels of tap, beginner to advanced. 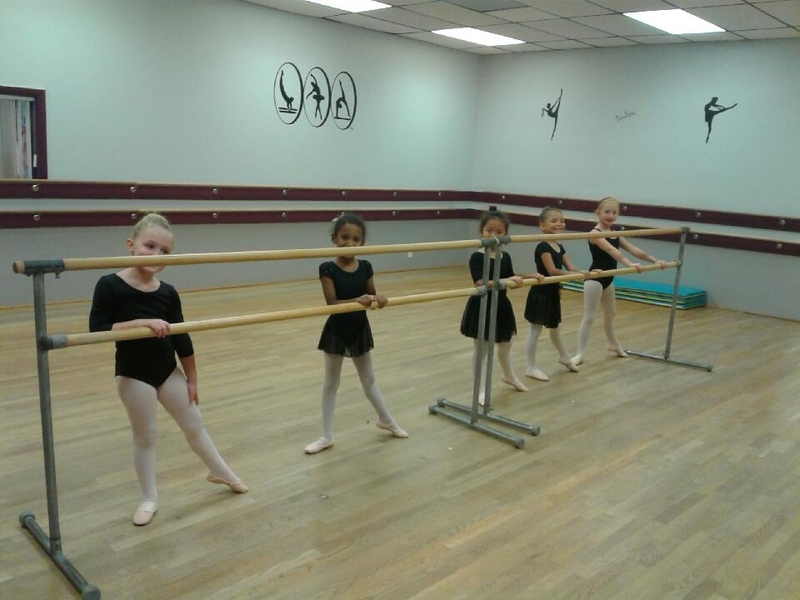 Barre, center floor, and across the floor combinations are included in every class. 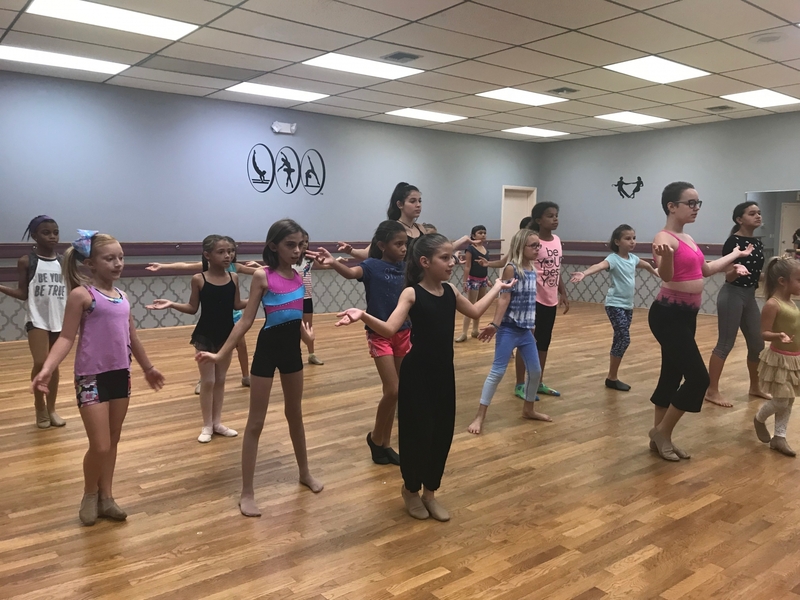 Tap classes incorporate a variety of styles from Broadway to funk, country to swing. With students age 6 to adult, our voice technique utilizes bel canto and sol feggio exercises with emphasis on pitch, range, and pronunciation. Music styles range from Broadway “legit” to pop to country. 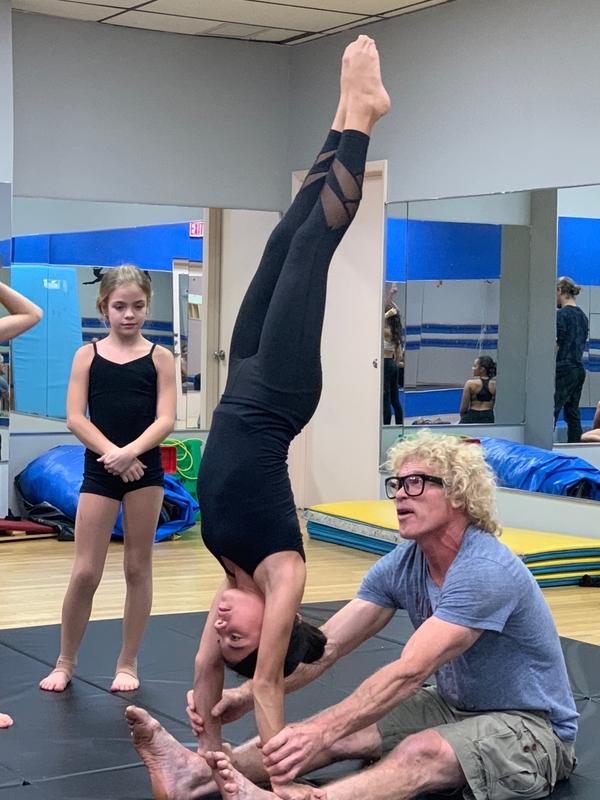 Style, harmony, and live performance are worked on in class as well as incorporating musical theatre, interpretation, and dance for a well rounded performer.